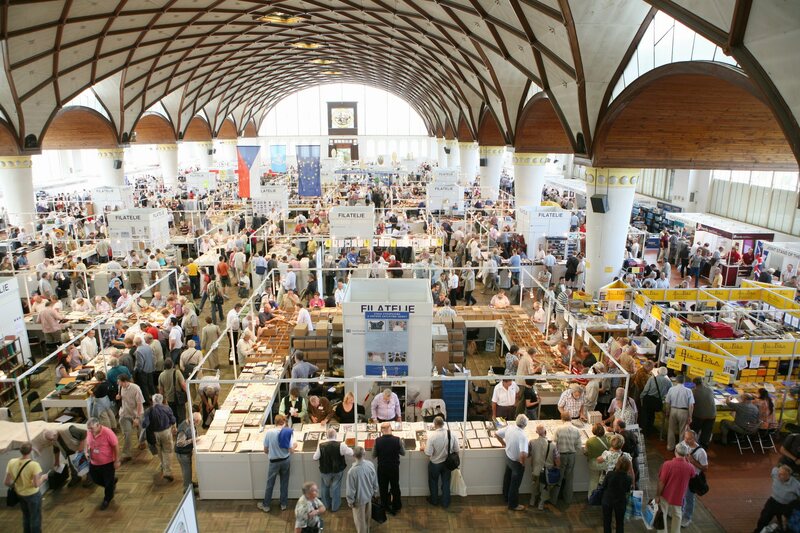 Both collectors and the general public flocked in thousands to see the World Stamp Exhibition PRAGA 2008 and the International Fair Collector, which were held at the Prague Exhibition Grounds and closed their doors on Sunday, September 14. In three days, the two jointly held events were visited by 45,000 people from across the Czech Republic and abroad. 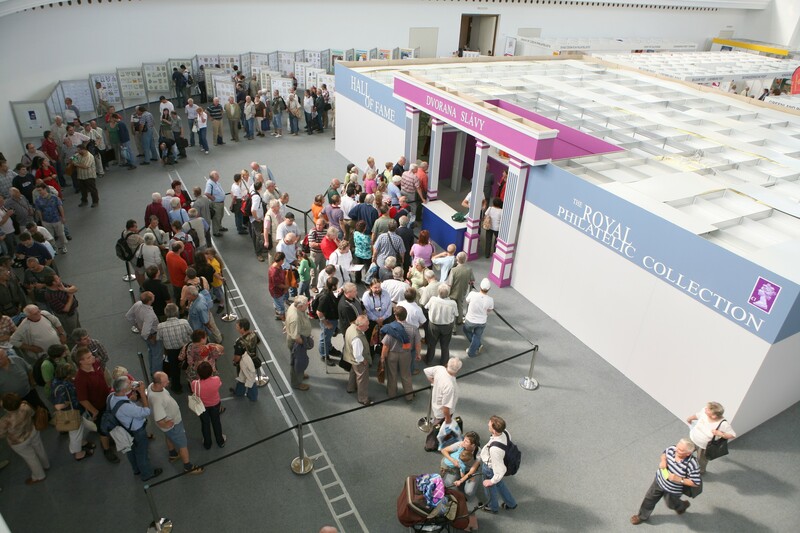 The main attraction for philatelists was competition exhibits from 61 countries, while the public came to see a part of the British Queen’s Elizabeth II collection, including the famous Blue Mauritius. However, because of strict security measures, the stamp, which had to be placed in a bulletproof, multiply secured and air-conditioned display unit, could only be seen by about five thousand visitors, who had to queue for up to four hours. The unexpectedly great interest in both Hall of Fame exhibits and competition class exhibits was a surprise particularly to foreign exhibitors, including Michael Sefi, Keeper of the Royal Philatelic Collection. According to him, no country can draw so much attention from philately fans as the Czech Republic. The Praga Exhibition will most certainly help arouse more interest in this beautiful hobby especially with the younger generation. After twenty years, the Prague Exhibition Grounds were packed not only with philatelic gems, but also postal authorities from 21 countries, including the Czech Post. At the Collector Fair, which is held annually and besides philately also focuses on old postcards, numismatics, notaphily, telephone cards, minerals and precious stones, 250 traders from 40 countries saw their offerings sold out quickly. 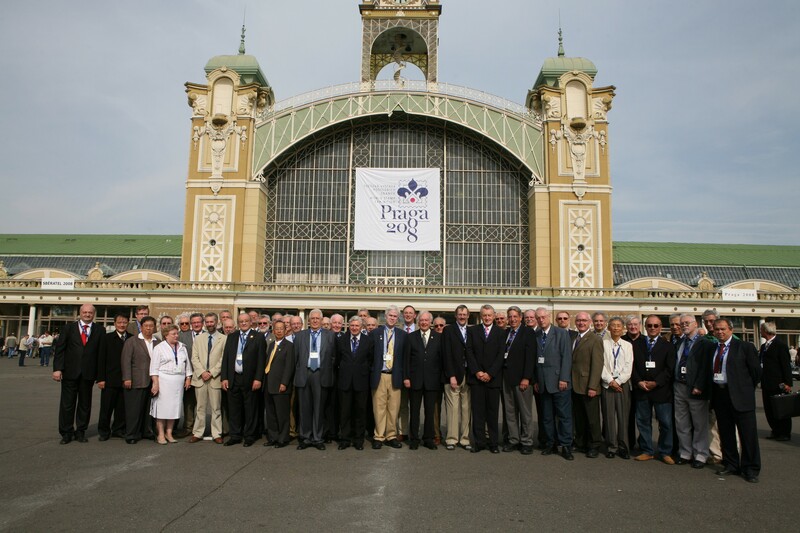 The jointly held events Praga and Collector were a great success. Credits should be given to the Union of Czech Philatelists, Progres Partners Advertising, the events’ organizer, and especially the Czech Post, which provided funding for the project. The holding of international and world stamp exhibitions with the name PRAGA and sponsored by the FIP has a long tradition in the capital of first Czechoslovakia and then the Czech Republic. It began with the international exhibition PRAGA 1938, since when 70 years have passed, and continued after 1945 with the philatelic exhibitions PRAGA 1950, PRAGA 1955 and most recently PRAGA 1998. At its traditional venue, the Prague Exhibition Grounds and the art nouveau Palace of Industry, the PRAGA philatelic exhibition was celebrated as a world exhibition for the very first time in 1962. They then continued in 1968, 1978 and 1988. Since then, they have been held at a regular, ten-year interval, continuing in 2008. Organized philately in Prague, Czechoslovakia and the Czech Republic also has a long tradition dating back to the days of Austria-Hungary. The first club of Czech philatelists was founded in Prague in 1887 and it is still active here today. The Union of Czechoslovak Philatelists was also one of the seven founding members of the FIP in Paris in 1926. In 1989 it also became a founding member of the Federation of European Philatelic Associations (FEPA). The holding of a world philatelic exhibition is a great honor for any country. As with the Olympic Games, the football World Cup or major cultural events of world-wide importance, a philatelic exhibition also serves for better awareness and promotion of the given country. Each year, the FIP sponsors the holding of a world philatelic exhibition. For example, in 2006 exhibitions have been held in Washington, Malaga (Spain) and Brussels. Exhibitions are planned for St. Petersburg (Russia) in 2007 and in Tel Aviv, Bucharest and Prague in 2008. Just a few days later, the international exhibition WIPA 2008 will take place in nearby Vienna. The world exhibition PRAGA 2008 is being held in honor of the 90th anniversary of the issuing of the first Czechoslovak stamps in 1918, the 90th anniversary of the Postal Museum in Prague and the 15th anniversary of the founding of the Czech Republic. Czechoslovak and Czech stamp making uses stamps and stationery to present the natural beauty of the Czech Republic, its history and rich cultural heritage and its relations with European countries and the world. Among collectors and philatelists, Czech stamps are rated among the best with respect to artwork, engraving and printing. The Czechs are constantly maintaining and fostering their high international standards. For that reason, the stamps and stationery with pre-printed postage stamps sent around the world by the Czech Post are always among the most sought-after items. 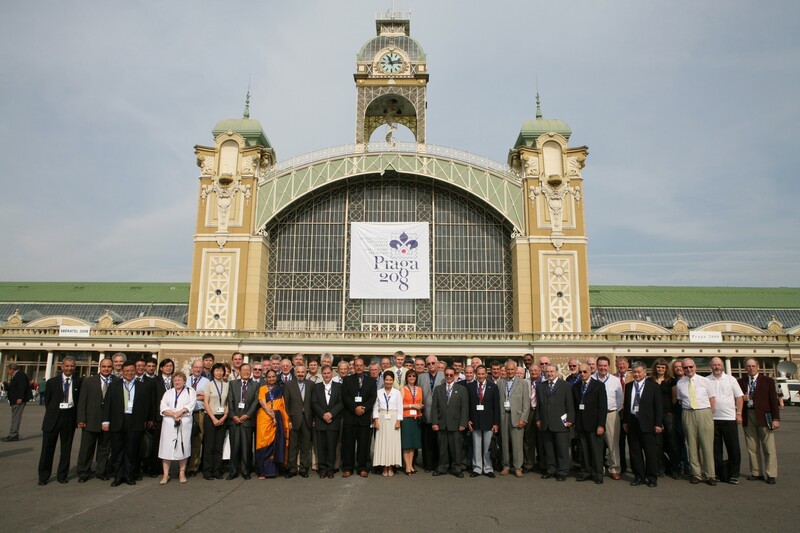 The presenters of the world exhibition PRAGA 2008 are, as they have been traditionally, the Czech Post and the Union of Czech Philatelists, together with the 11th annual international trade fair Collector. The competition classes, the honorary class and the championship class, if any, will be in the Palace of Industry together with the Salon of Young Czech Philatelists. The class for philatelic literature will be hosted in the picturesque Postal Museum building. 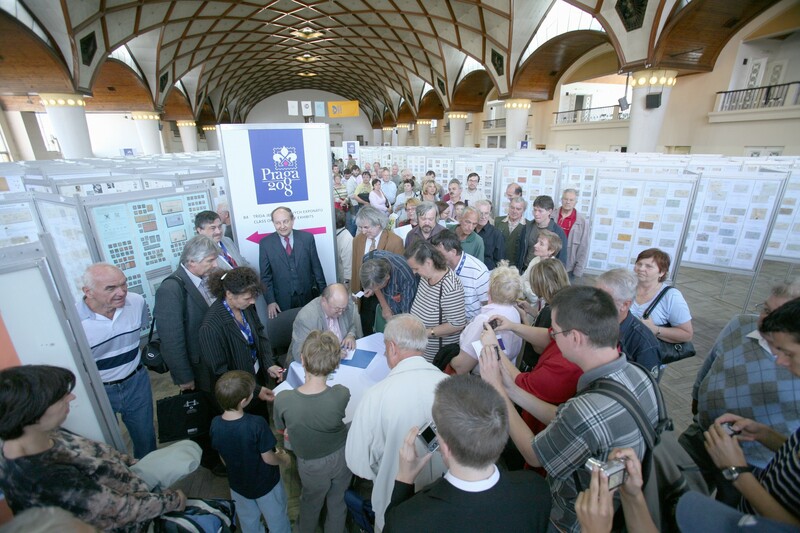 World Stamp Exhibition Praga 2008 is held simultaneously with the 11th International Fair Collector (Sběratel) which is dedicated mainly to philately and numismatics but also to other collectables. Opening hours and entrance tickets are the same for both the exhibition Praga 2008 and fair Collector. More information in English you find on: www.sberatel.info.